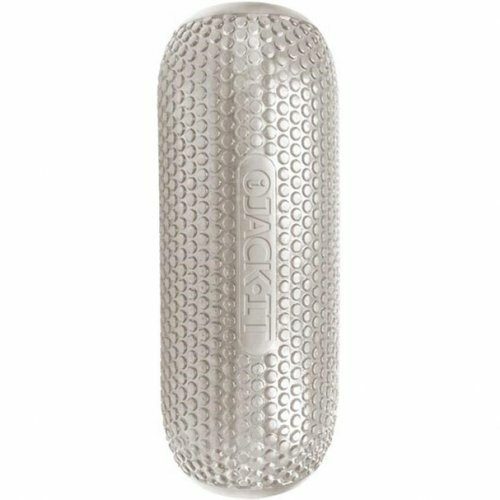 Soft and tight, with a perfectly ridged chamber for excellent sensation, this brand new design is ergonomically sized to fit your palm perfectly. 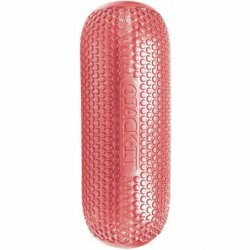 Its clear, dimpled, jelly-like texture provides a flawless grip, with just the right amount of "give" for increased pressure as you tighten your grip. Open on both sides for easy cleaning. 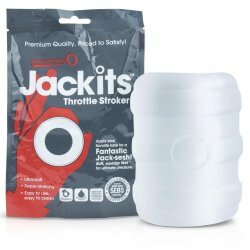 Into strokers? You don't know jack until you know Jack-It! 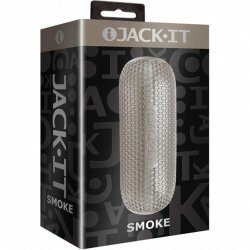 Easy to maintain, the Jack-It's soft TPR material cleans easily using warm soapy water or a good toy care fluid/foam. 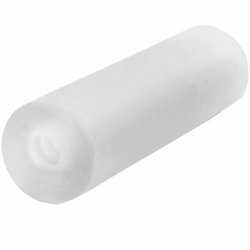 Compatible with any great quality water-based lubricant.